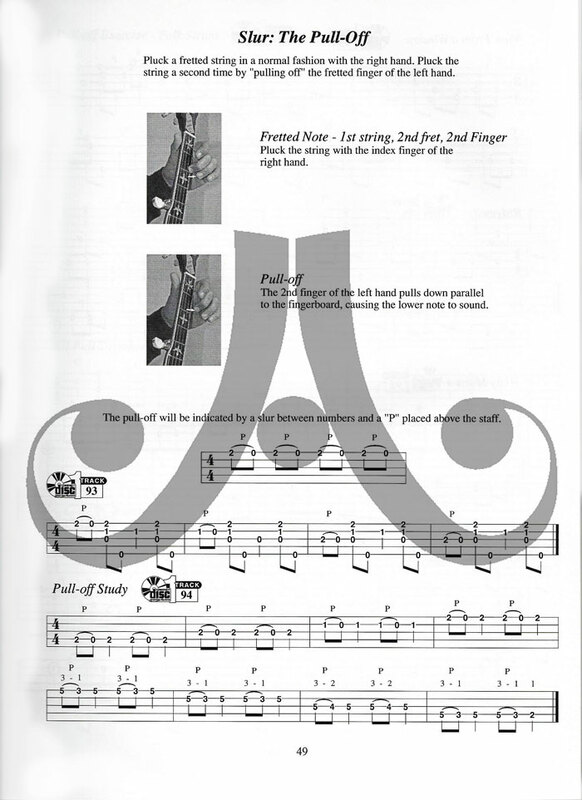 This method is designed for learning the finger style five-string banjo in a larger musical context than previous single style based methods. 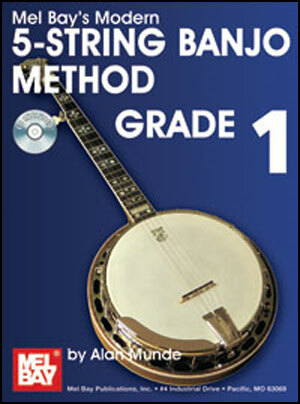 The Modern 5-String Banjo Method builds the theoretical and technical foundations needed to play in many styles. Beginning with a thorough grounding in the scales and chords coupled with well thought out fingerings in the keys of C, Am, and G, the student is presented with melodies, chord melodies, the folk strum, arpeggios, and the beginnings of the bluegrass banjo style. 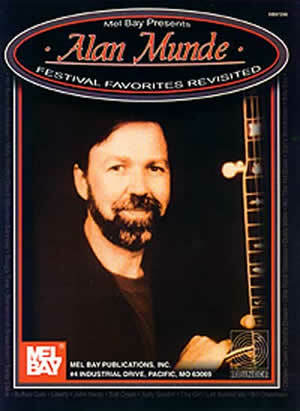 The varied and beautiful musical studies and exercises come from many traditions and offer a logical and organic approach to learning the five-string banjo leading the student to an authentic understanding of the processes and techniques needed for creating music on the five-string banjo. 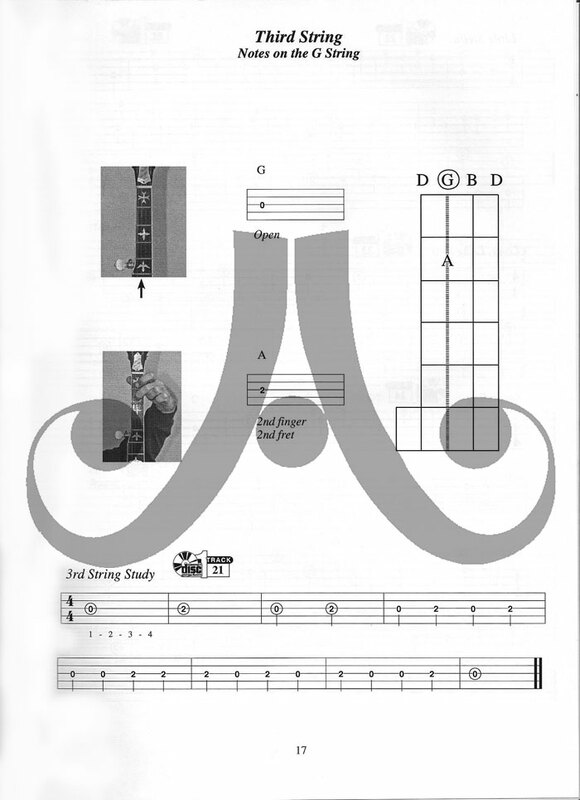 The Modern Method for Five-String Banjo is in tablature only.